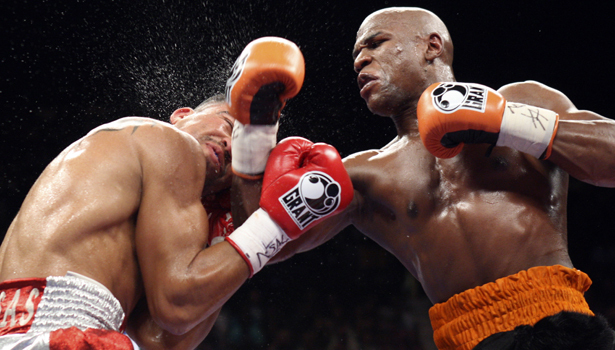 My article in The Atlantic about the Mayweather-Ortiz fight…IF I WAS 50 YEARS YOUNGER! Well, I wouldn’t actually be alive. This entry was written by Poole, posted on September 18, 2011 at 4:44 pm, filed under Boxing. Bookmark the permalink. Follow any comments here with the RSS feed for this post.